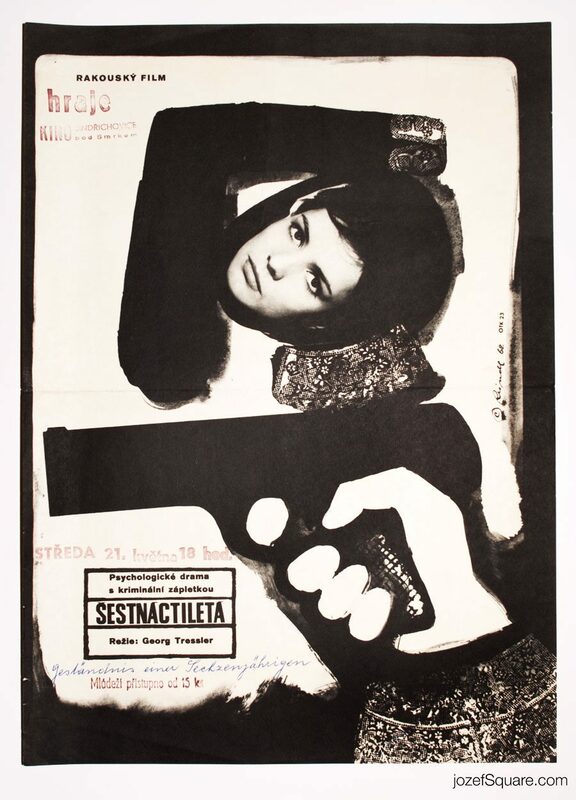 Movie poster for Austrian crime drama with magnificent artwork by Czech artist Miloš Reindl. 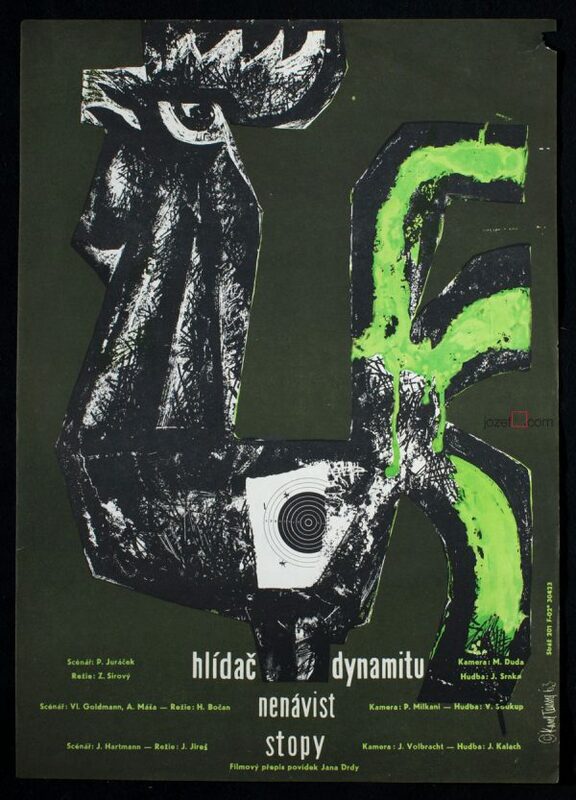 60s movie poster by Miloš Reindl. 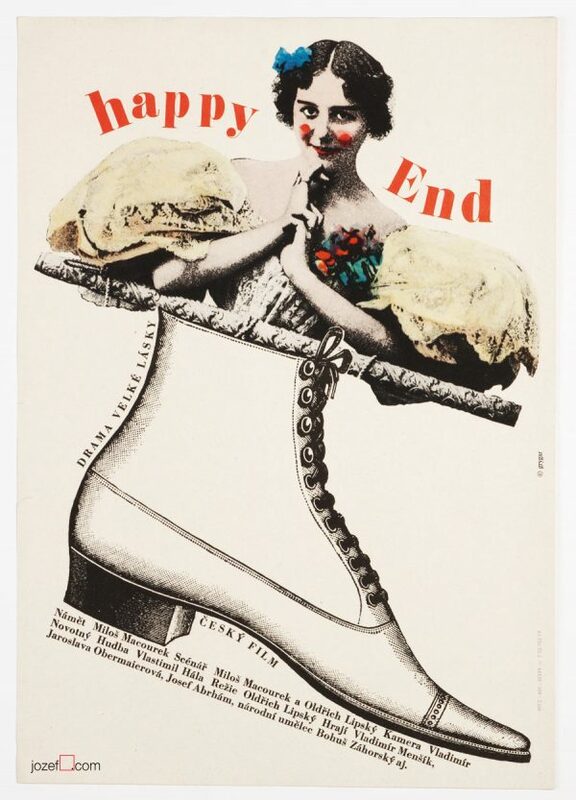 collage poster designs in our online poster archive. 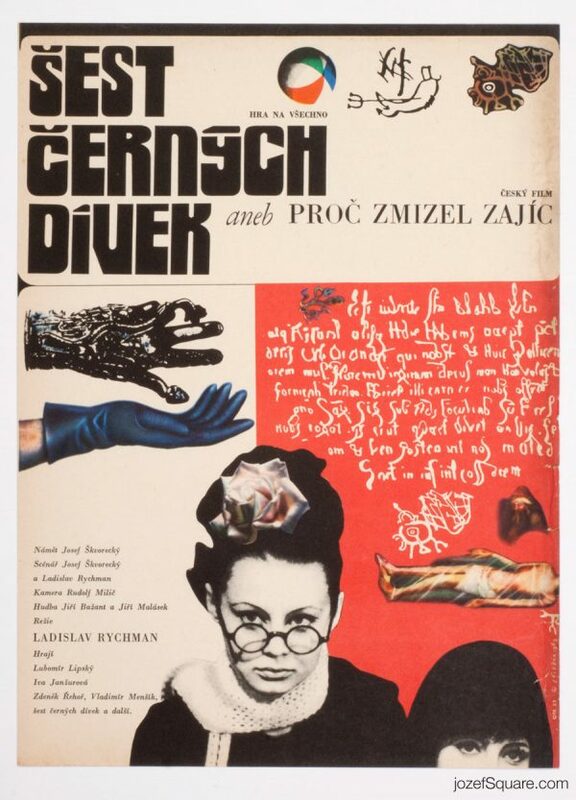 Be the first to review “Movie Poster – Confession of a Sixteen Year Old, Miloš Reindl, 1968” Click here to cancel reply.